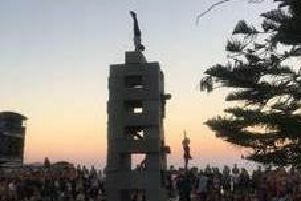 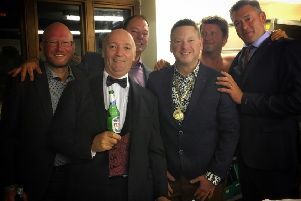 Leamington is set to celebrate the long awaited return of one of its most iconic landmarks - the Victorian Walter McFarlane and Co. bandstand. 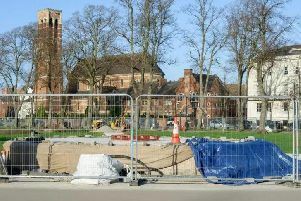 More work is scheduled to take place on Warwick's historic West Gate Arch. 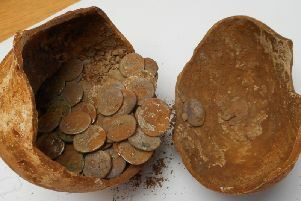 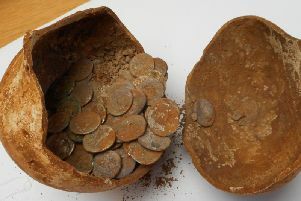 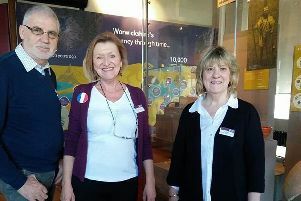 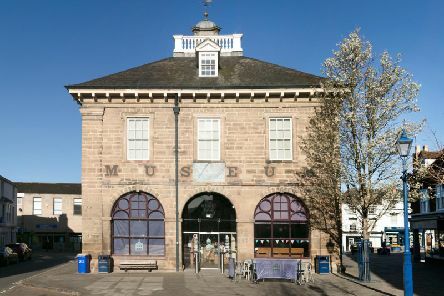 The Warwickshire Museum Service needs help to raise funds to buy a major Roman coin hoard found recently in Warwickshire. 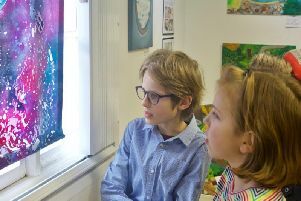 An art exhibition with works by the children of Clapham Terrace Junior School is still available to visit. 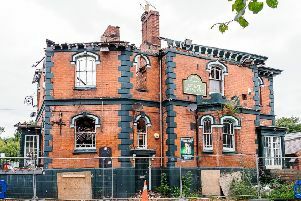 Controversial plans that would have seen a fire damaged pub in Warwick knocked down and turned into homes have returned for a fourth time. 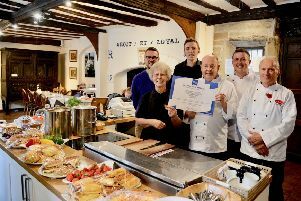 A 500-year-old cafe in Warwick has been presented with a prestigious award. 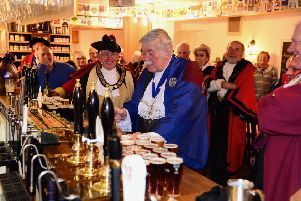 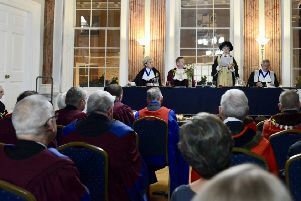 New appointments were made to the Warwick Court Leet during its annual meeting last month. Congratulations have been extended to Leamington based performance collective Motionhouse which has turned 30 this year. 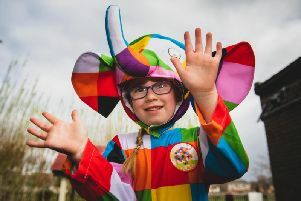 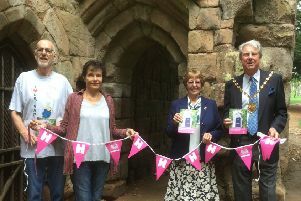 The Great Hall at The Lord Leycester Hospital was transformed into an catwalk for The Mayor of Warwick’s Fashion Show, which was held last Friday (October 12). 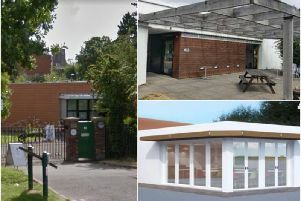 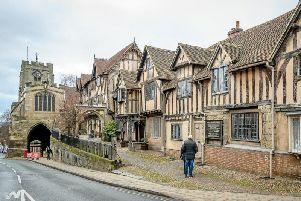 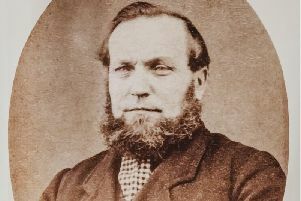 Fifty venues in the Warwick district, which are not normally accessible to the public, will be opening their doors for the Heritage Open Days.